convert to its interior and exterior lighting to LED with Electro-Matic Visual to significantly reduce operating costs. When Electro-Matic Visual operated an energy audit they communicated with Fashion Square Mall that their estimated savings on a 32-day billing period they would be $4,800. Now that the project has been completed the property owners have been excited to see a 71% reduction in lighting energy levels and have confirmed that in reality they have been saving $6,200 on a 32-day billing period. In addition to Fashion Square Mall’s significantly reduced lighting expenses Fashion Square Mall was qualified for lighting rebates in which they were an estimated $71,200 and was then confirmed they would receive $74,800 in rebates. 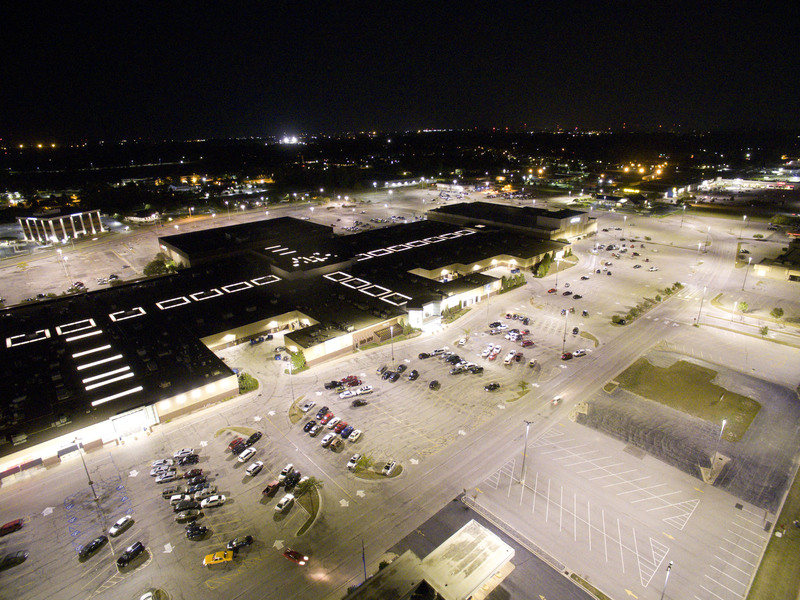 Not only is Fashion Square Mall receiving great monetary benefits from Electro-Matic Visual’s LED Lighting, but they are also receiving better performing lighting. Their interior and exterior lighting levels have improved by 33%, making their premise more attractive, safe and profitable.